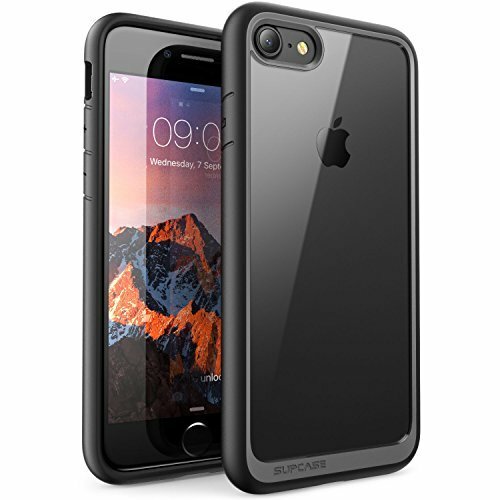 It took me a matter of minutes to find the best iPhone 8 case to fit my own preferences. When I looked at the many ratings on Amazon, I realized that the number of stars didn’t matter as much as what people are actually saying about the case. 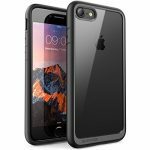 iPhone users have a variety of needs and so the best iPhone 8 case for one person not might be the same as for another. This is true for all of the last generation of iPhone cases I’ve purchased. 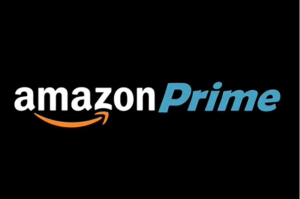 I am a big fan of Amazon Prime – enough that I cancelled my Netflix subscription a while back and started using Amazon Prime Streaming instead. 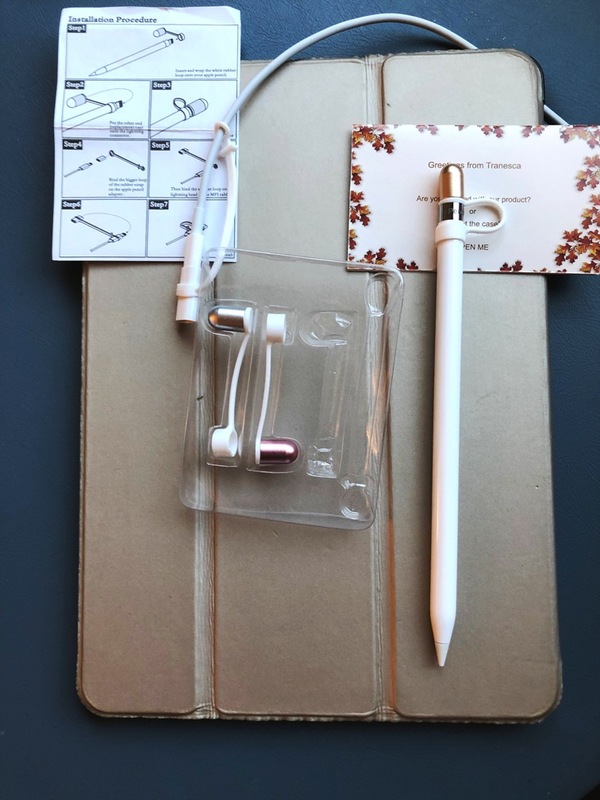 I have been using Amazon Prime for the last two years just for its many other benefits, particularly the free, two-day shipping on just about everything I order. The video and movie selection appeared to me to be just as good as Netflix so I am now saving a few bucks a month by cancelling my Netflix subscription.